This product is widely used in the wine industry. 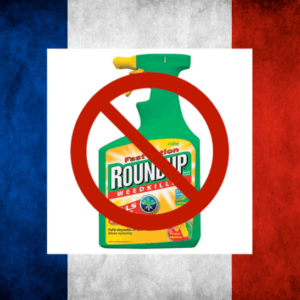 In the Loir-et-Cher, for example, winegrowers denounced this quick decision and wondered how they will be able to find a substitute for glyphosate. 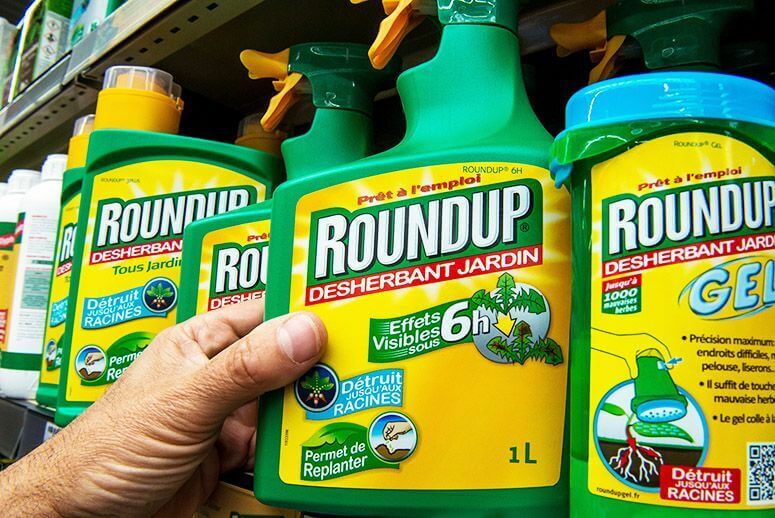 Those who chose to do without admitted that their production costs are 30% higher than those of their peers, and wondered if the general public is willing to pay more for everything it consumes. 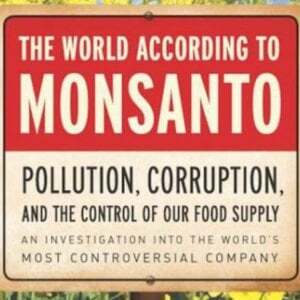 Related article: Food Evolution interview: Could 'pro science' documentary inspire a pro-GMO food movement? 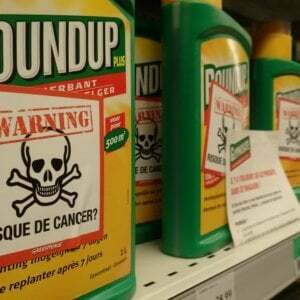 [French President] Emmanuel Macron has committed to permanently banning glyphosate in France in 2021. 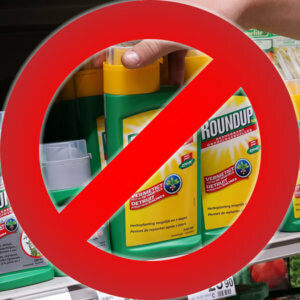 In the meantime, the use of [Roundup Pro 360] is prohibited….and individuals can not buy anymore as of January 1, 2019….